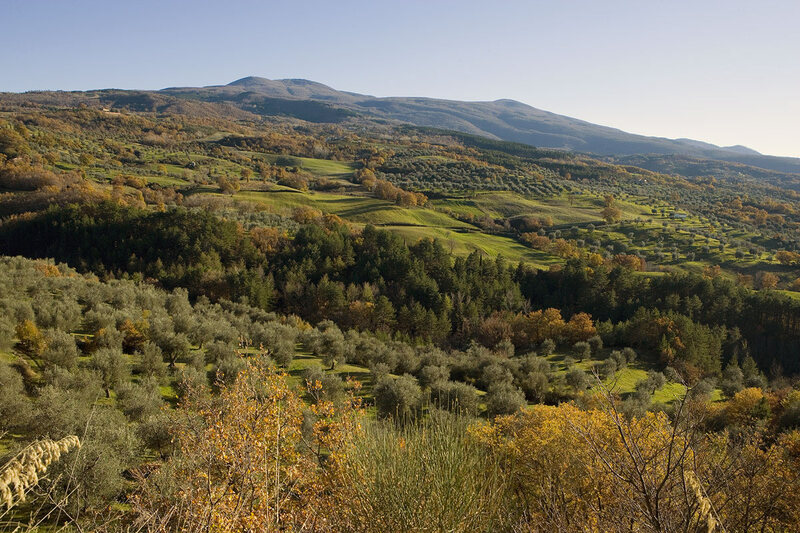 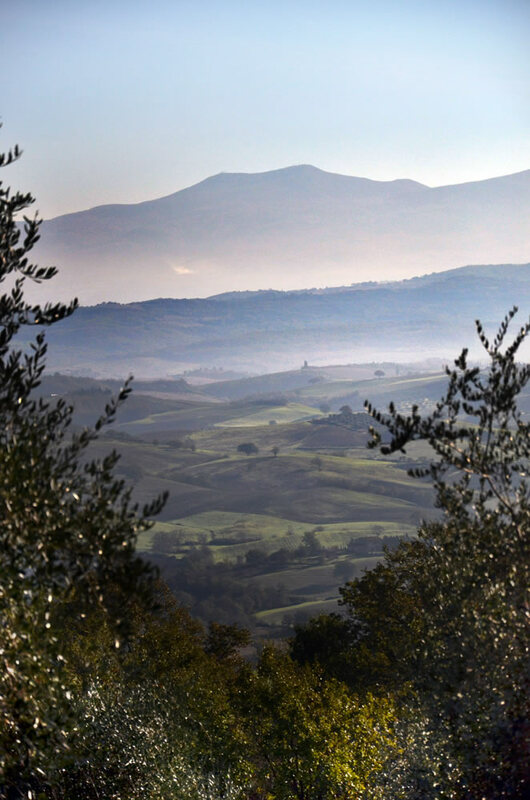 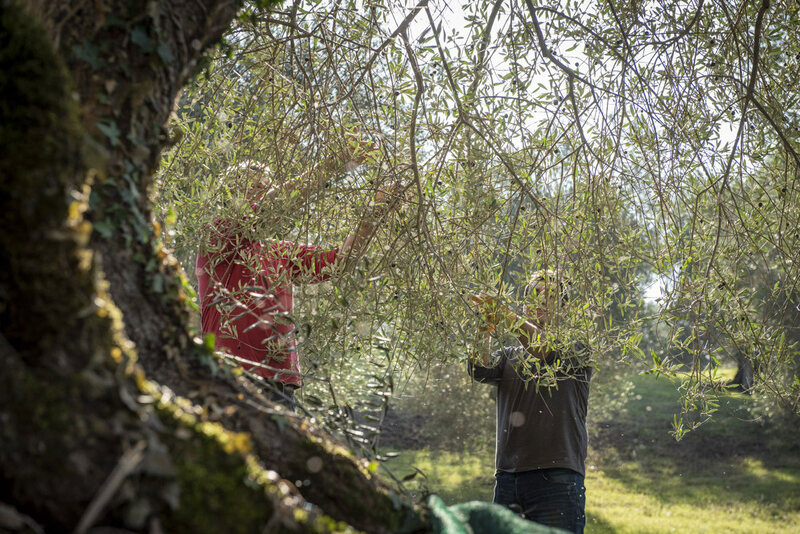 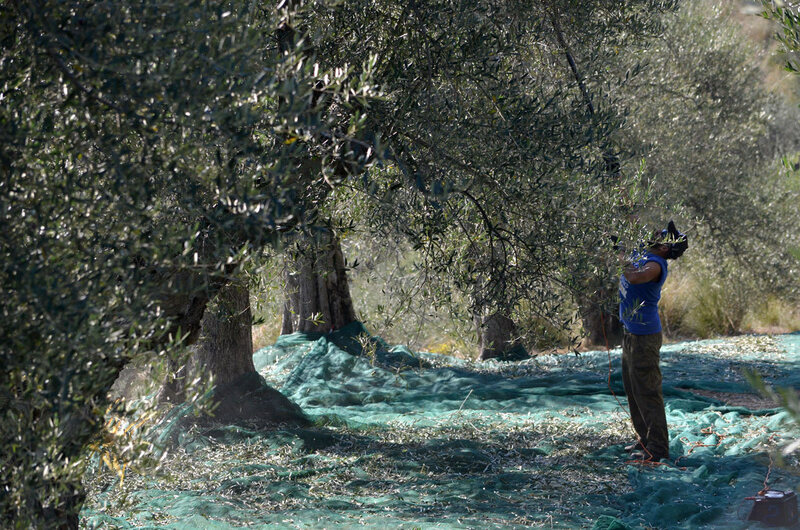 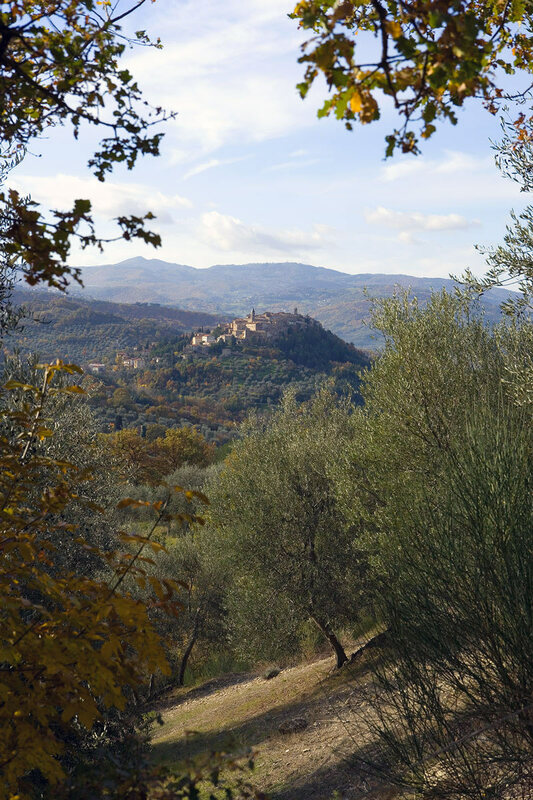 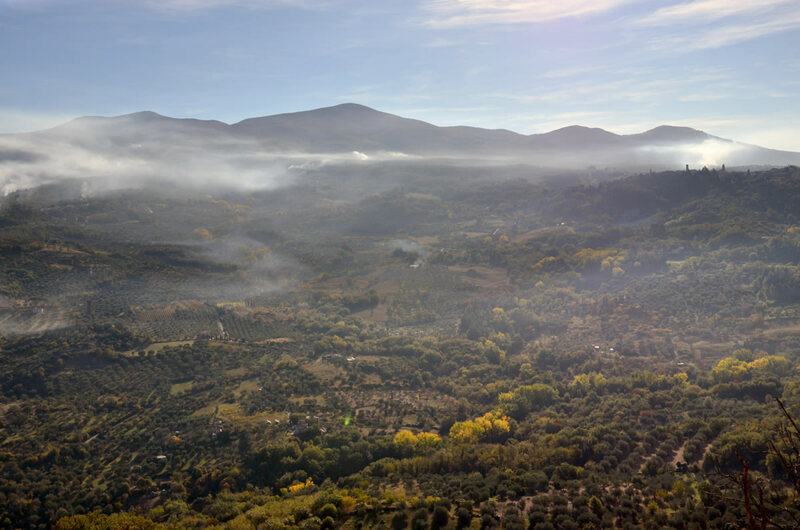 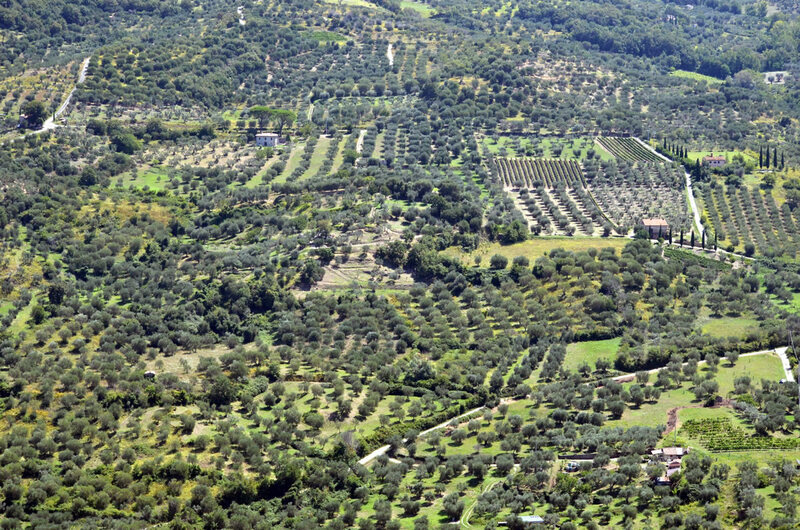 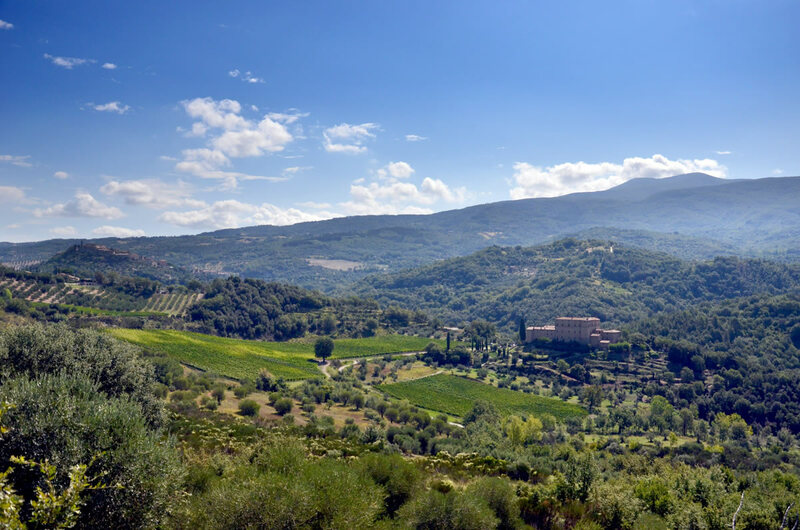 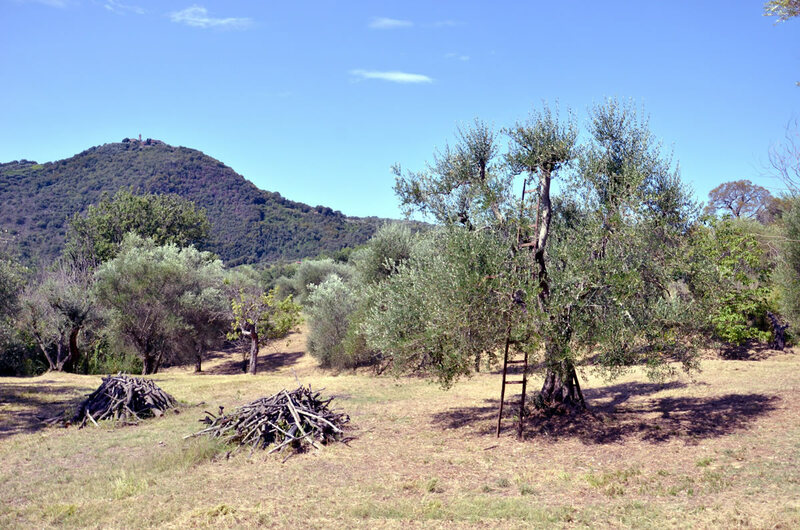 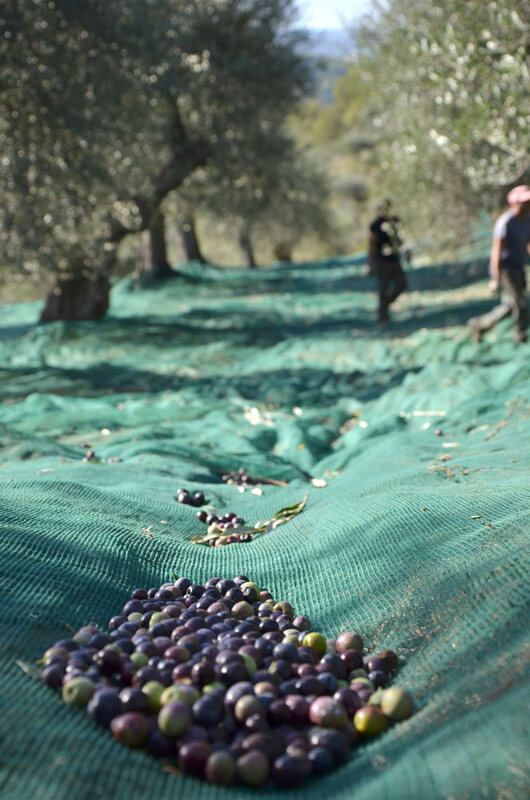 The cultivation of the olive tree in the Amiata territory has helped to outline, over the centuries, the current configuration of the agricultural landscape, modelling not only the morphology of the massif’s slopes but also the historical legacy of the entire local area. 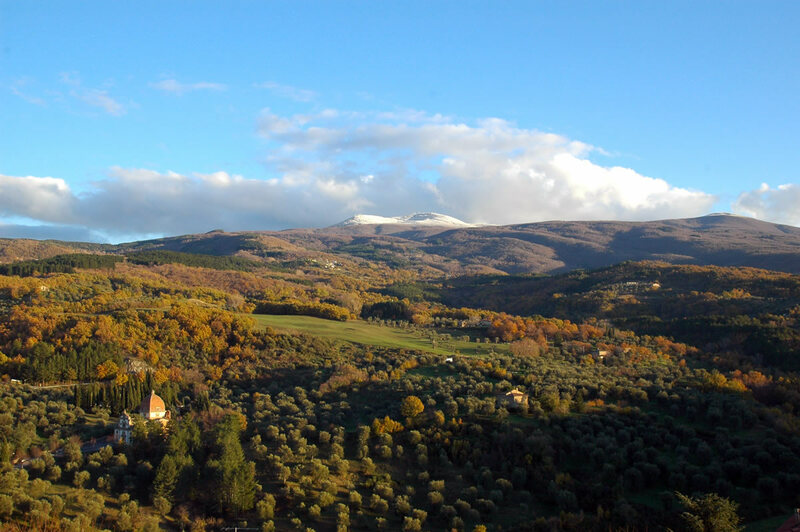 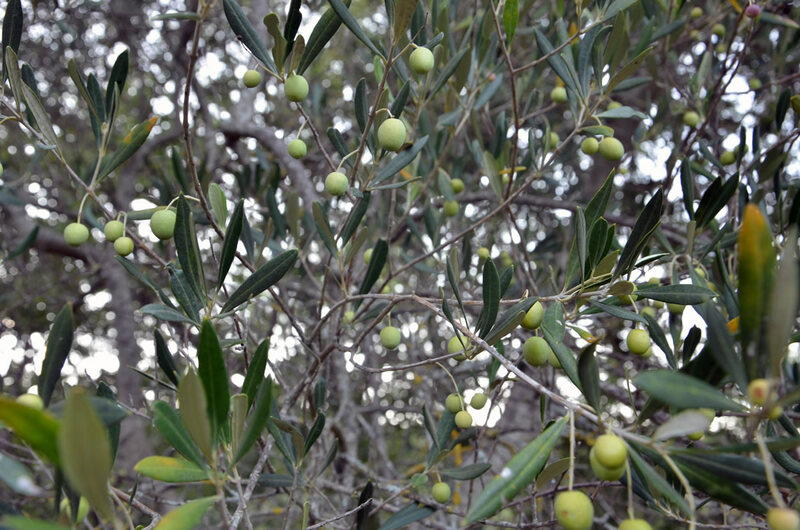 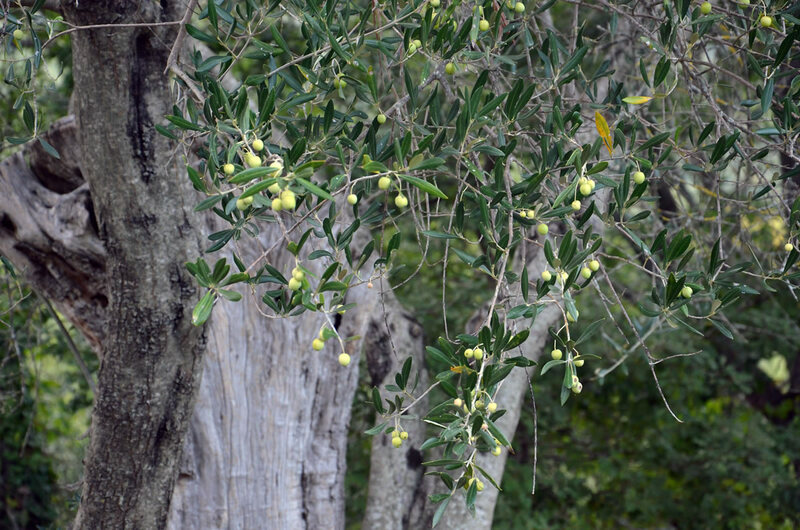 The Olivastra Seggianese cultivar variety is a native botanical species largely spread in the area overlooking Mount Amiata, on the north-western side. 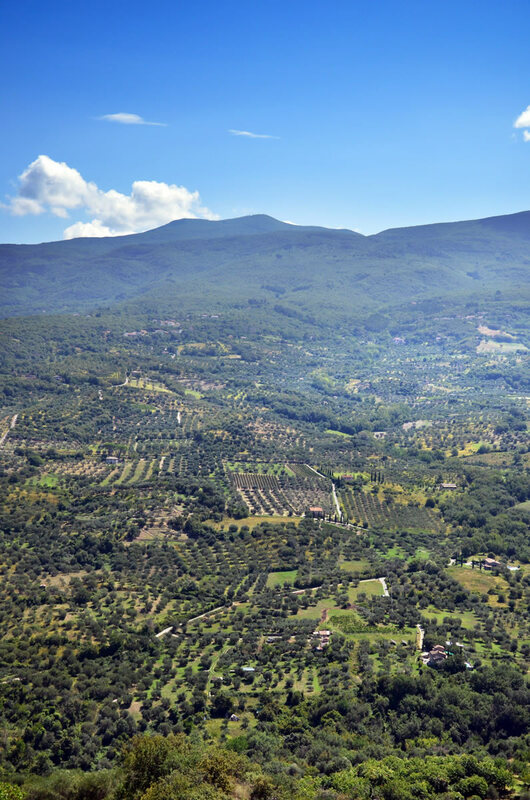 Acclimating itself at a height of 200 and 650 meters, it is widespread in the municipalities of Arcidosso, Castel del Piano, Castell’Azzara, Cinigiano, Roccalbegna, Santa Fiora, Seggiano and Semproniano. 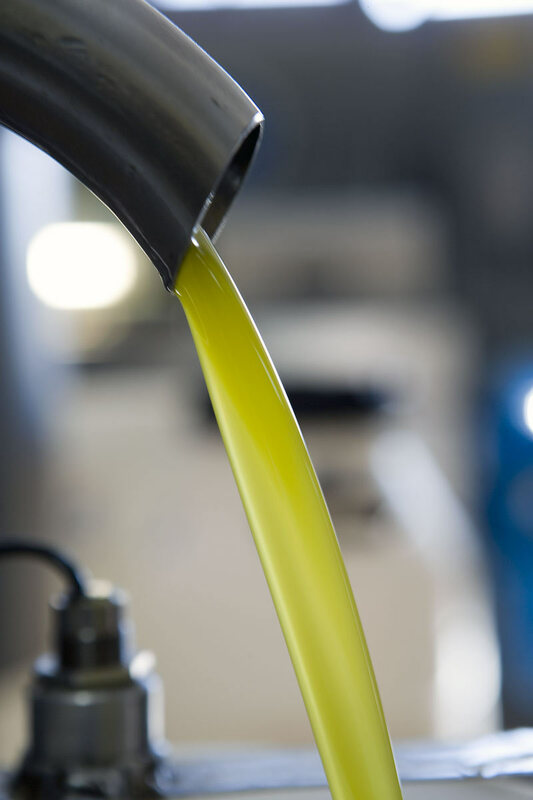 An oil of unmistakable quality. 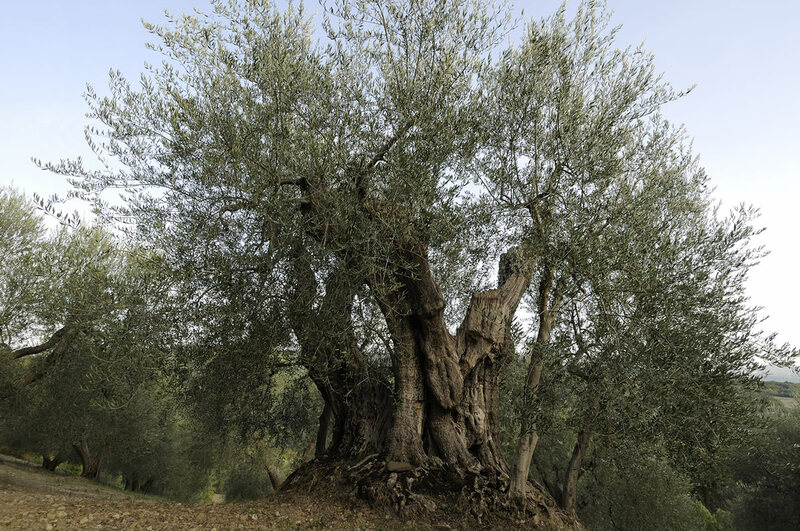 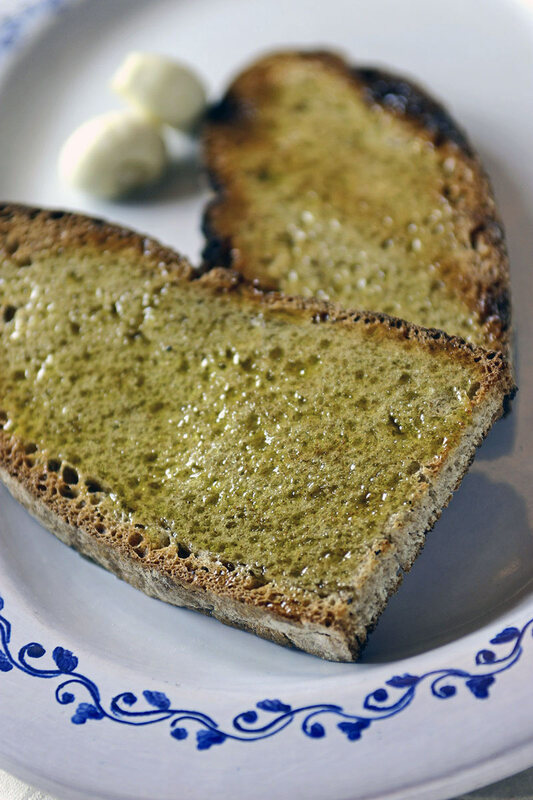 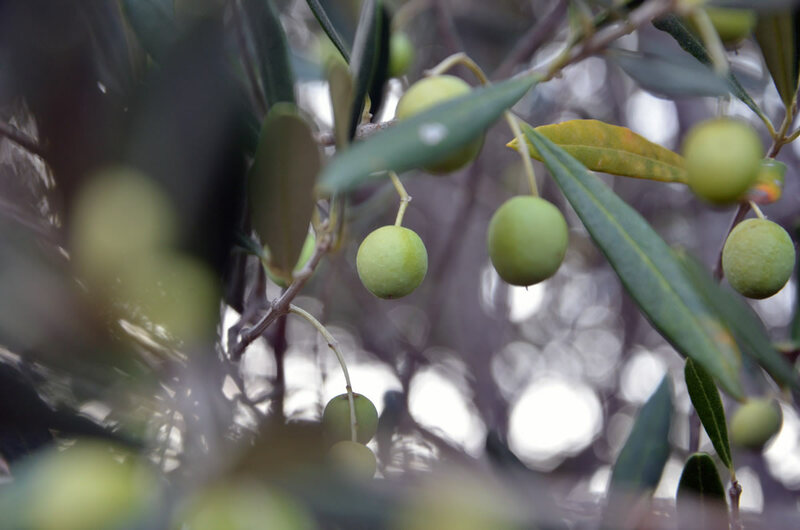 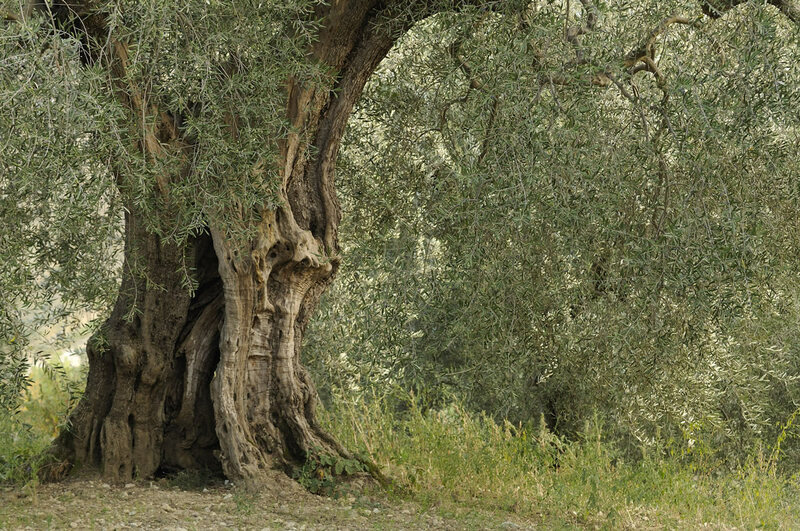 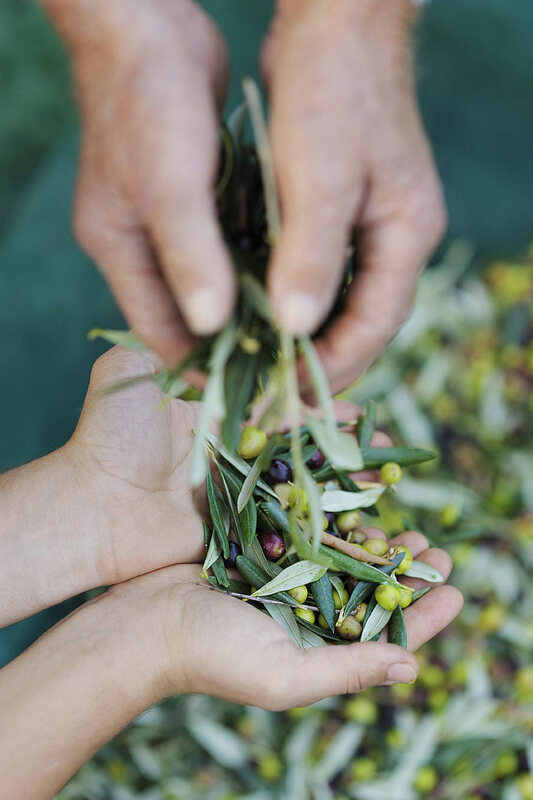 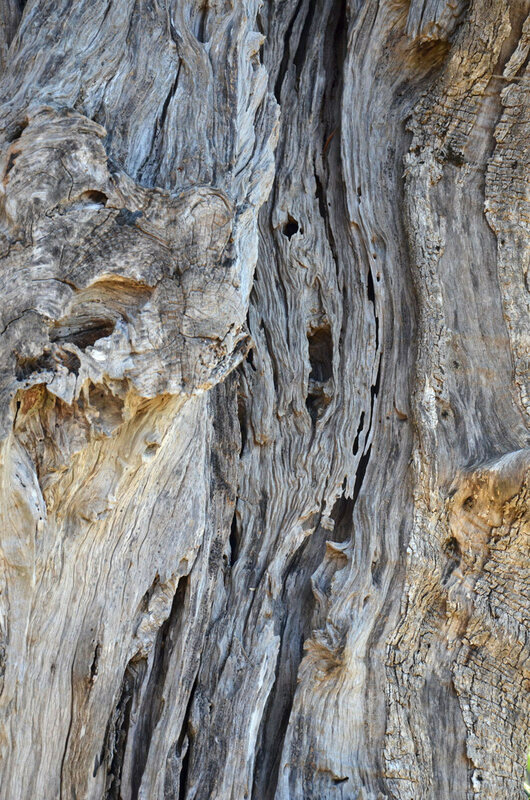 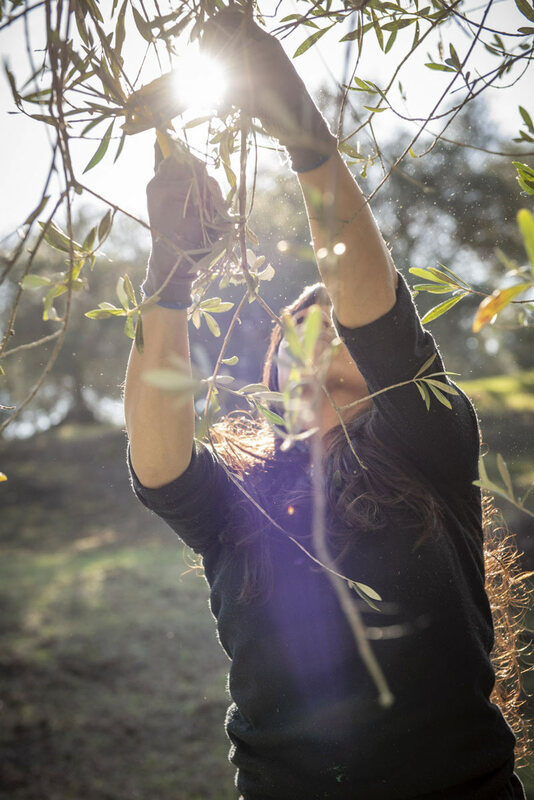 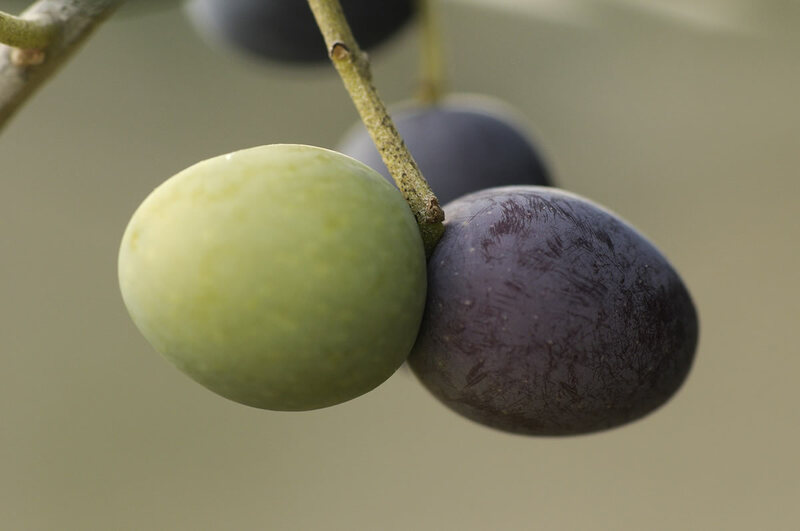 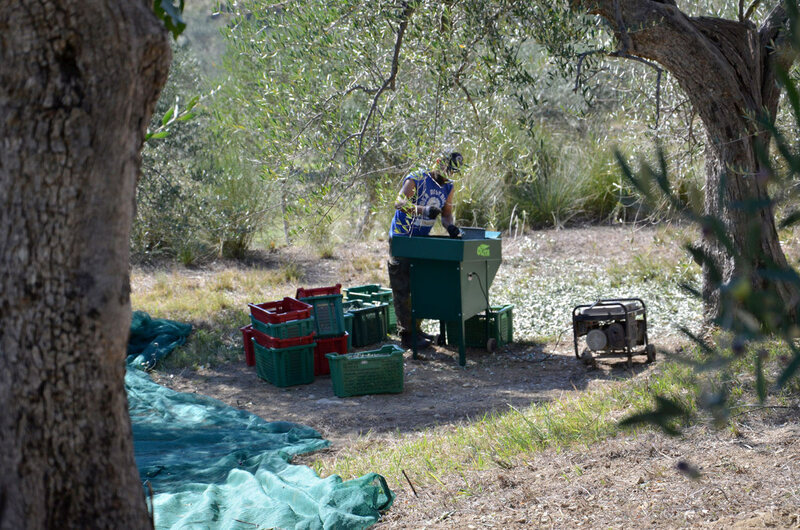 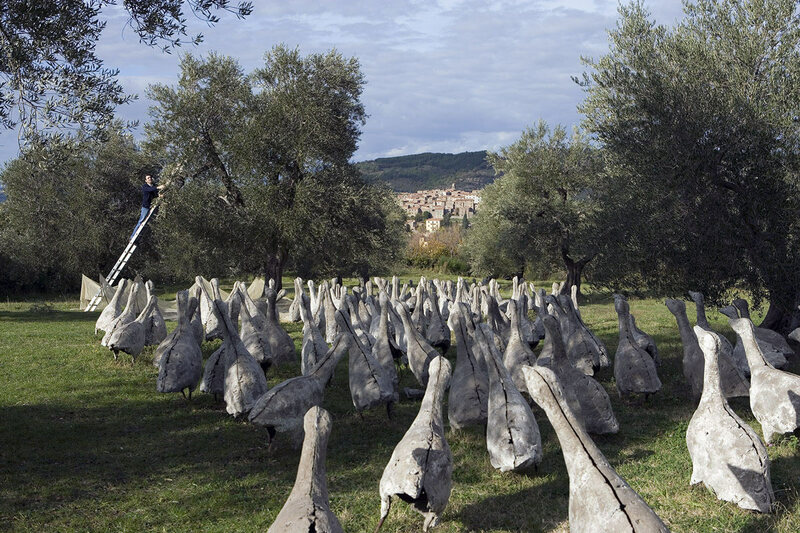 Seggiano PDO is an extra virgin olive oil which must be obtained from olive groves that made up of at least 85% of trees belonging to the Olivastra Seggianese cultivar. 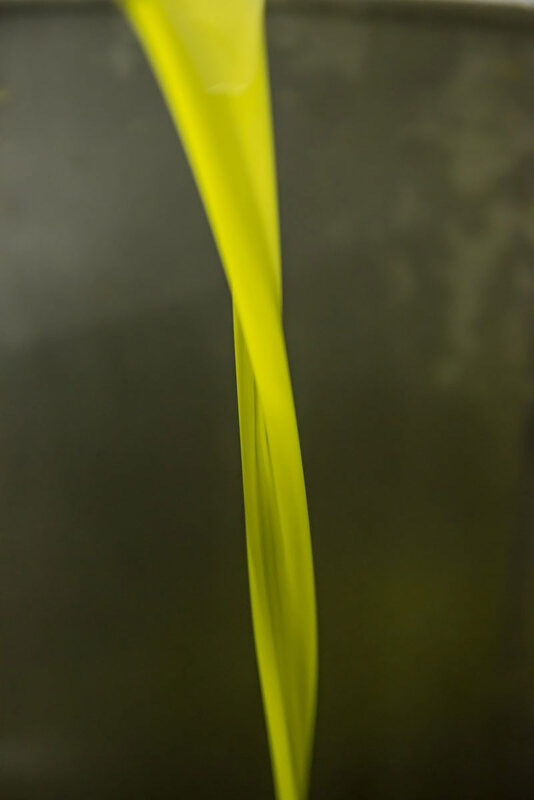 It’s green-coloured with golden yellow tones. 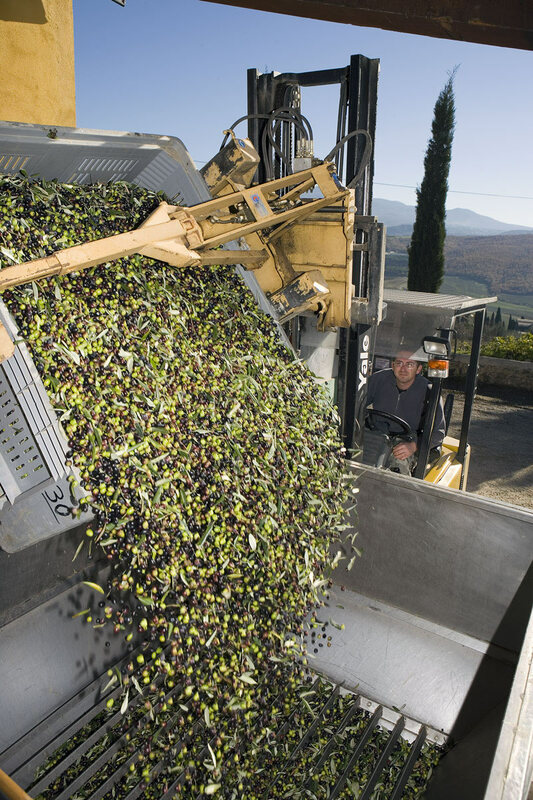 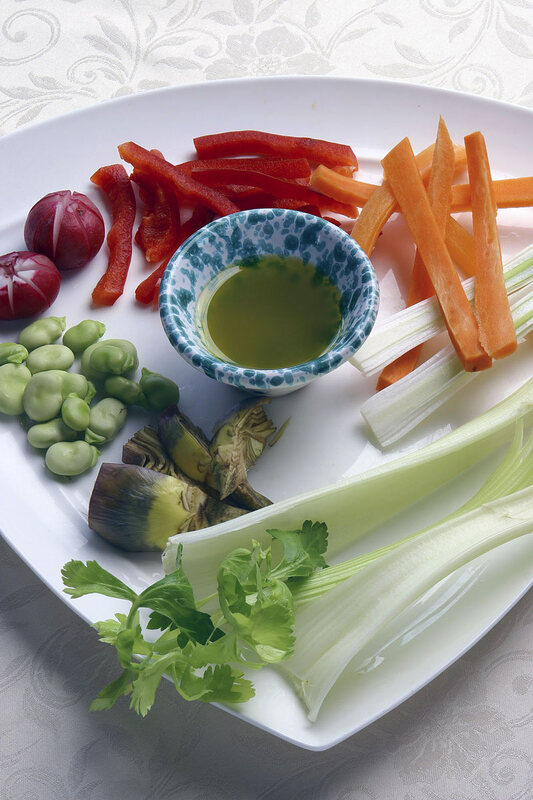 It has a fresh and fruity aroma, with herbaceous notes of artichoke and secular aromas of white fruit; the flavour is clear and clean, in perfect harmony between bitterness and spice.